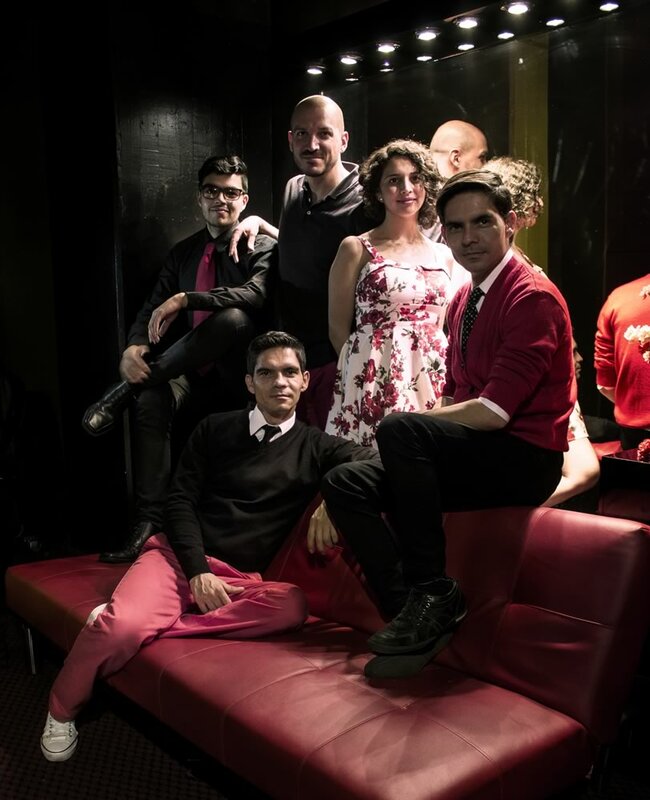 Nvoz is a Colombian Vocal Band. 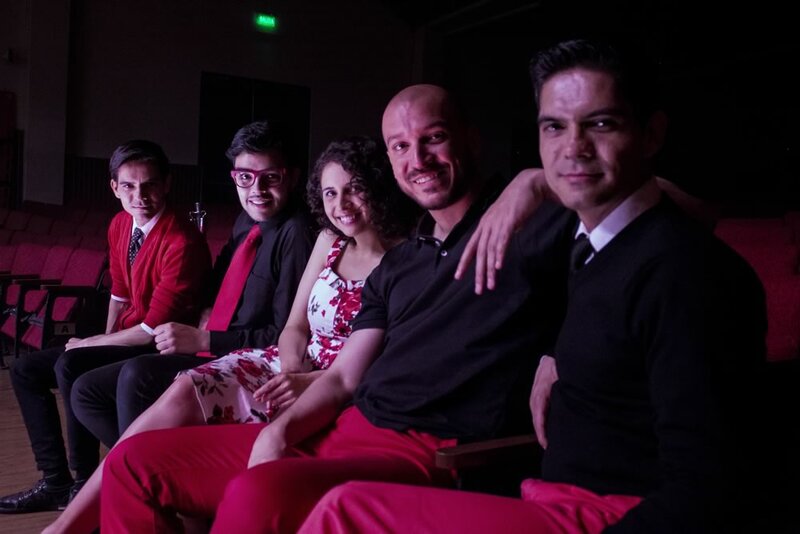 The band includes vocal percussion and combines it with imitations of melodic and harmonic instruments. 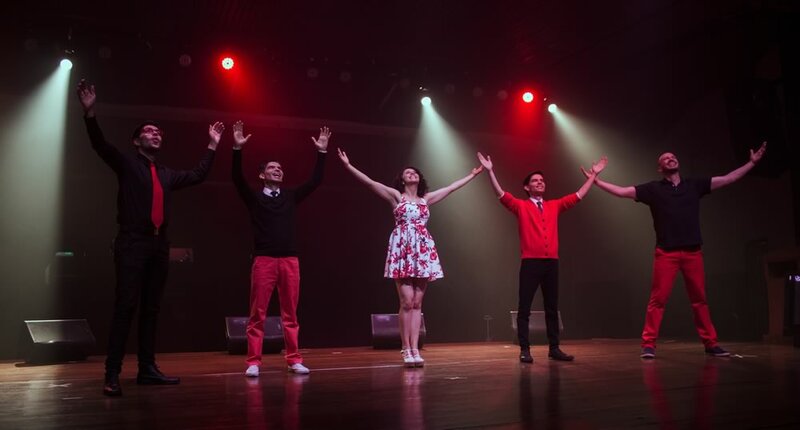 Nvoz recreates the richness of Colombian music, using only the 5 voices of its members. 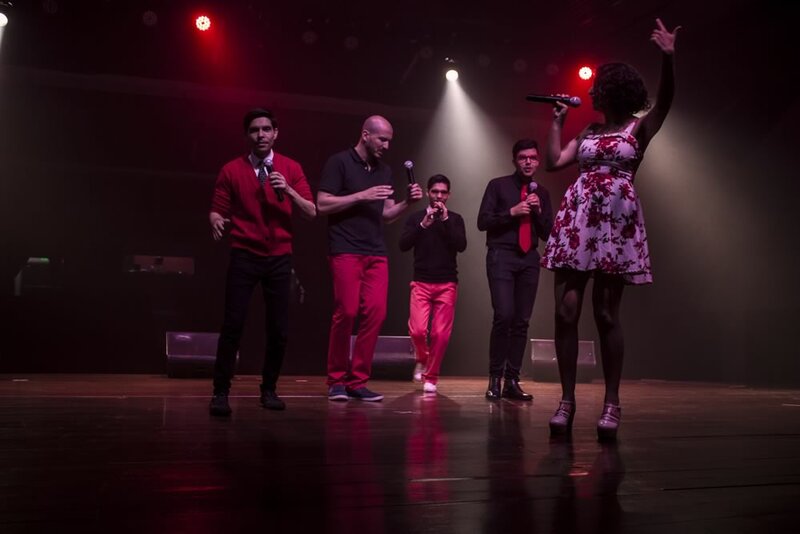 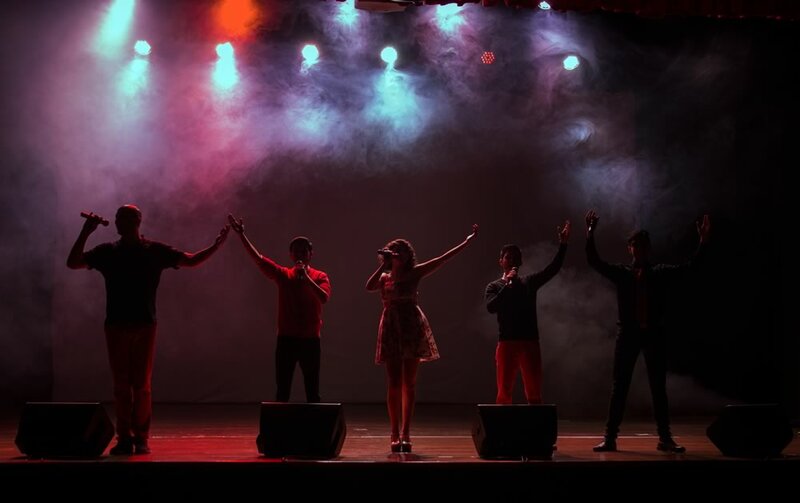 Nvoz has matured its show for 12 years becoming an excellent live vocal performance, allowing it to share the stage with internationally renowned groups such as Swingle Singers from England, Vocal Sampling from Cuba, Voz Veis from Venezuela and Totó la Momposina from Colombia.